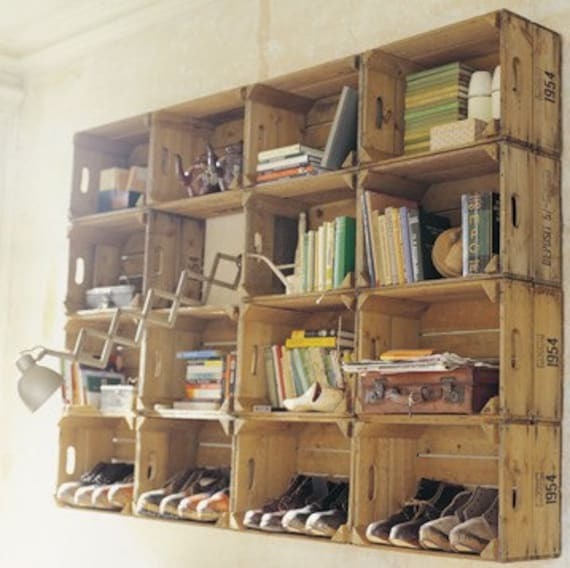 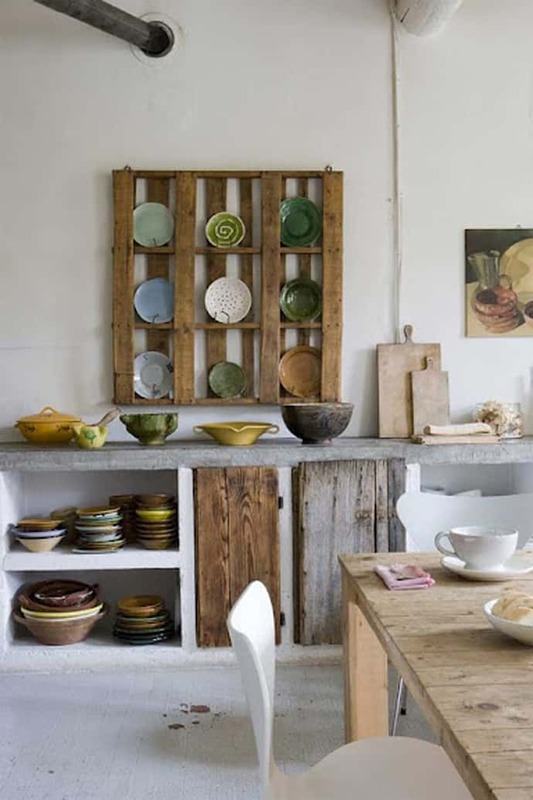 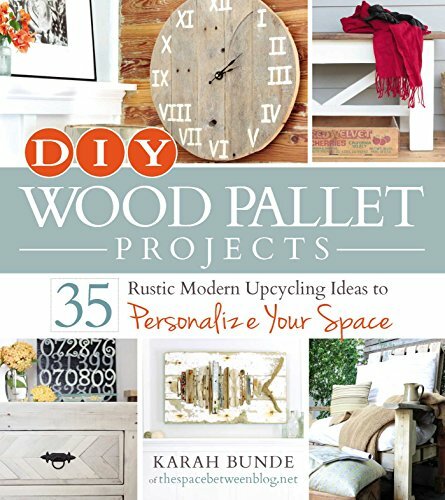 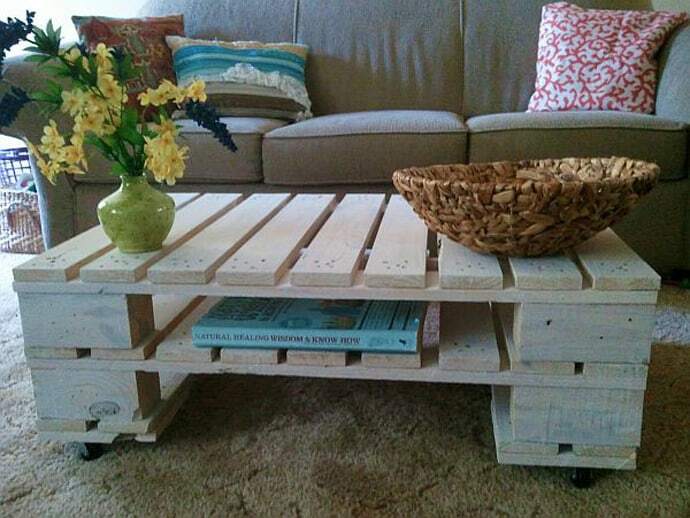 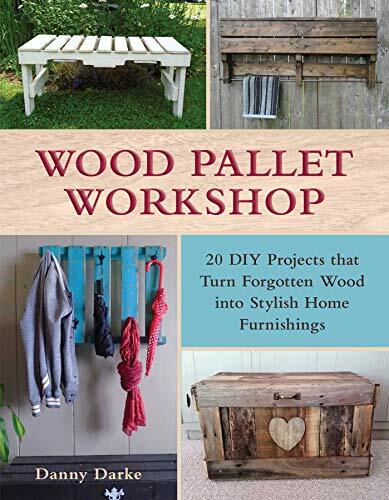 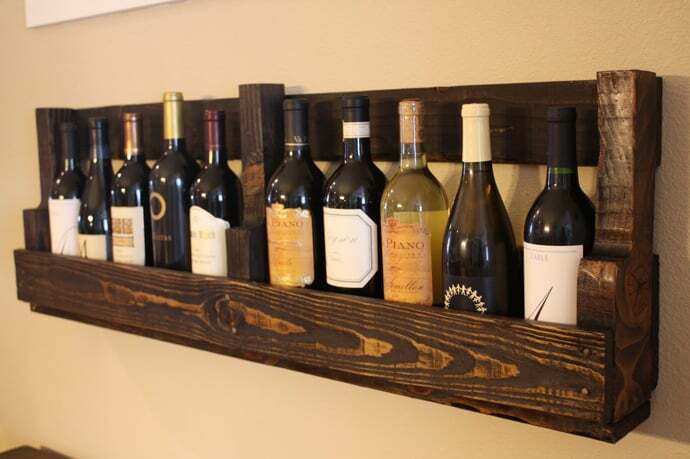 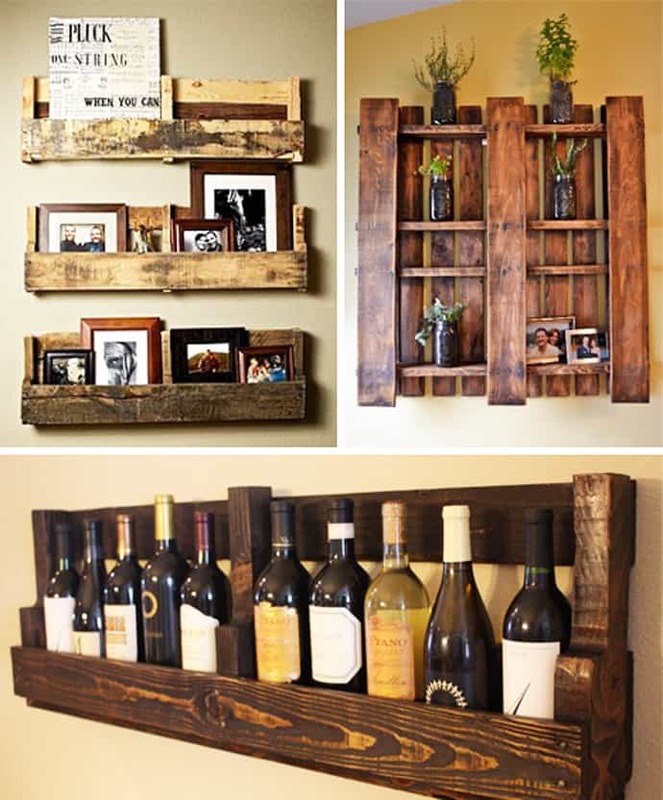 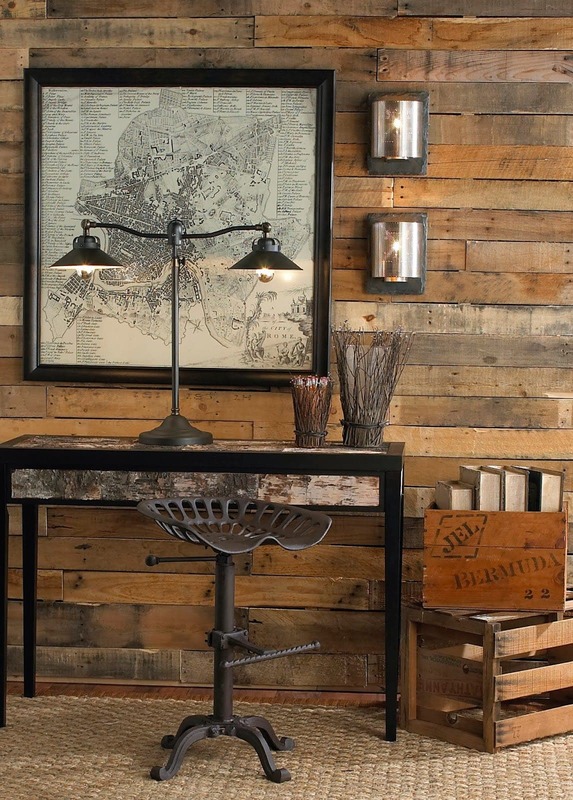 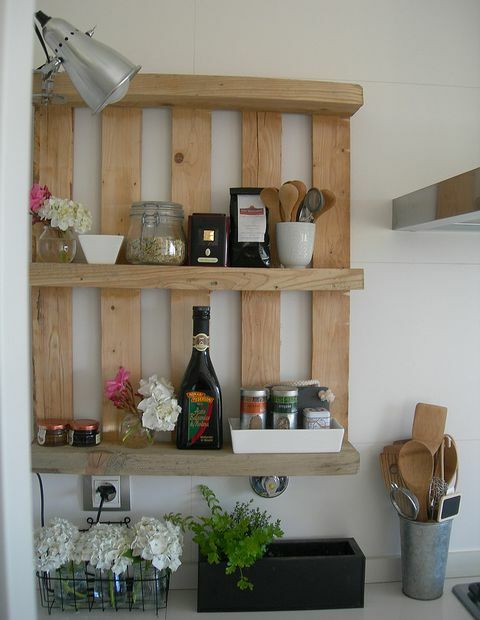 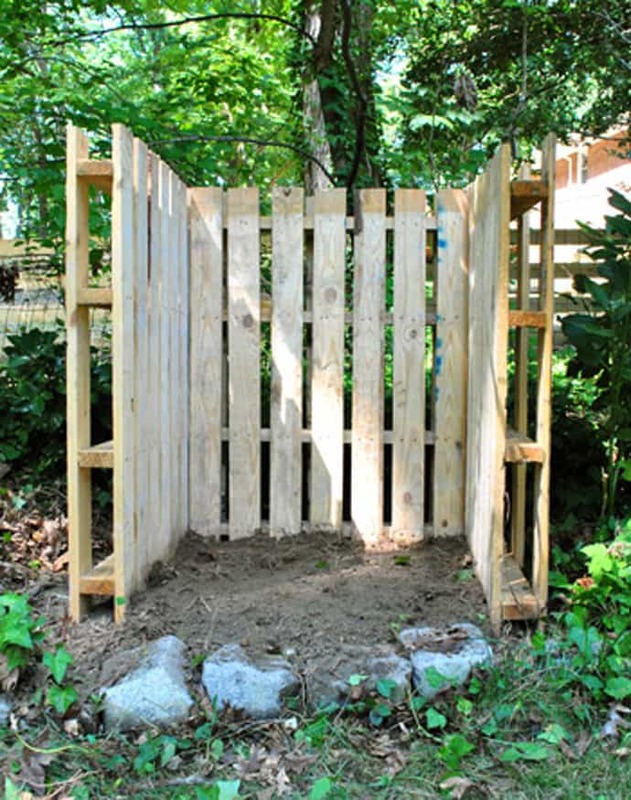 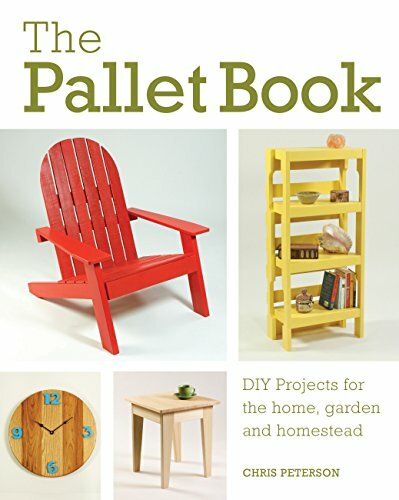 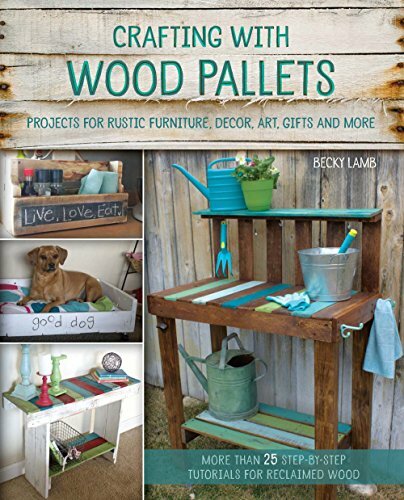 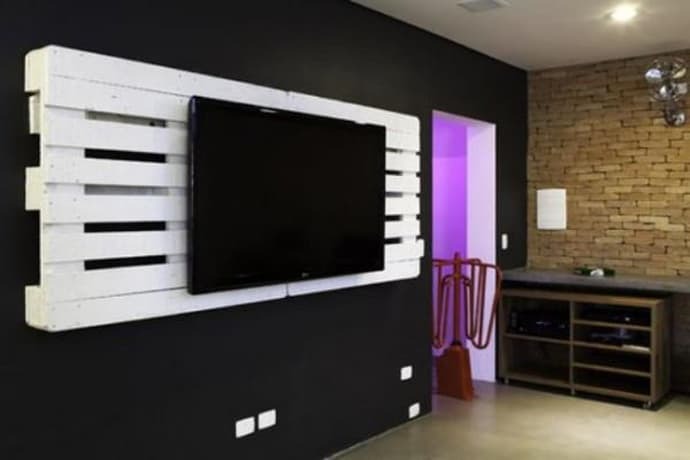 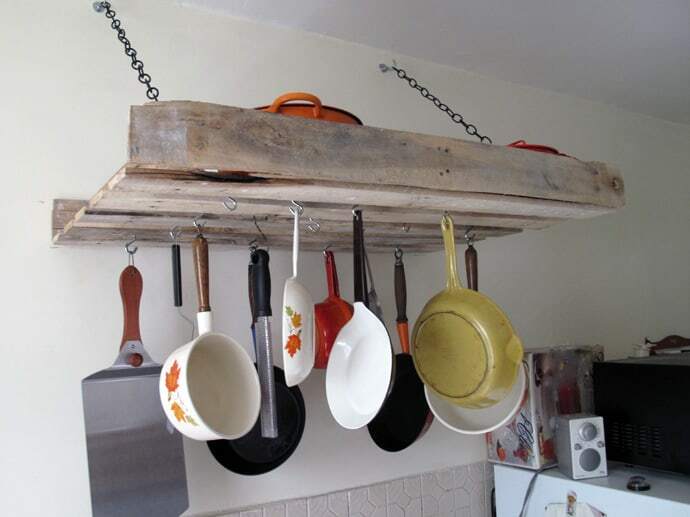 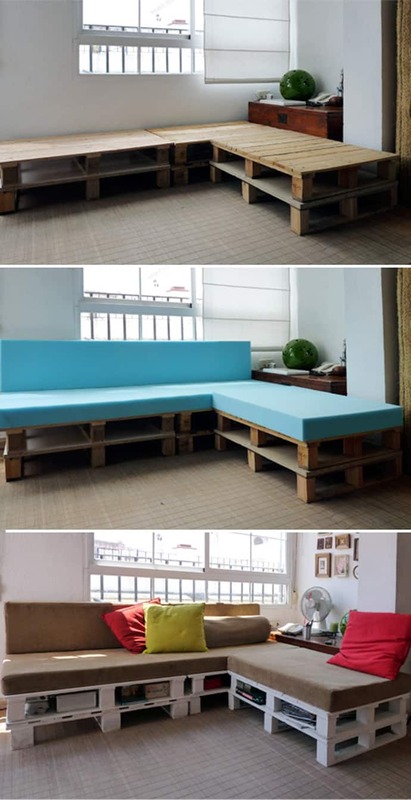 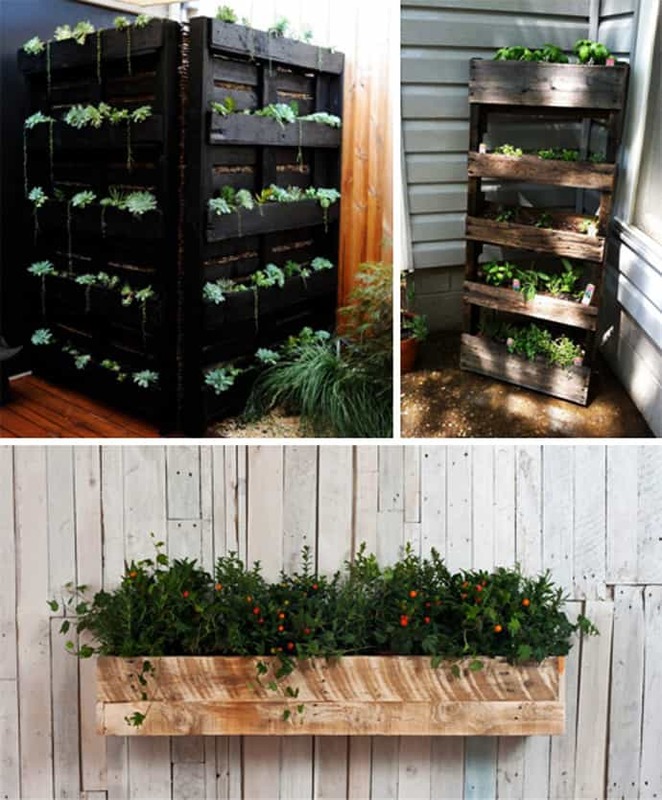 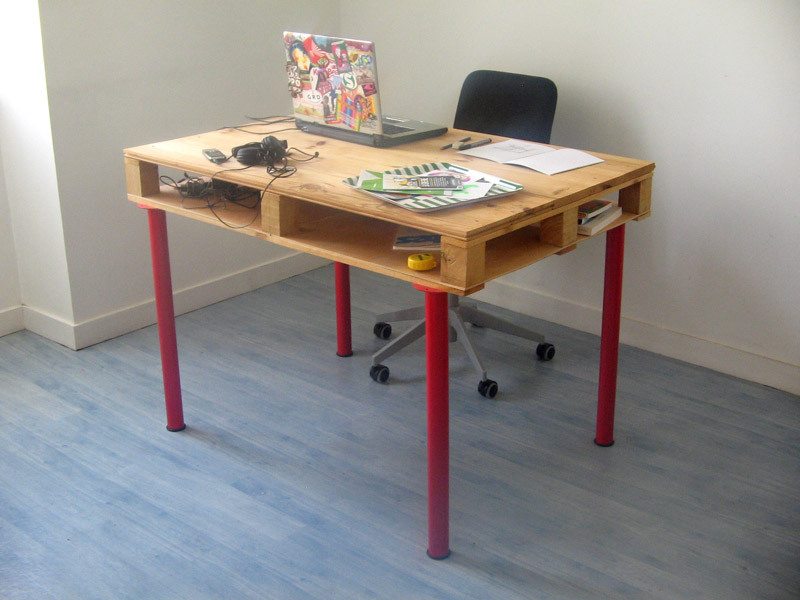 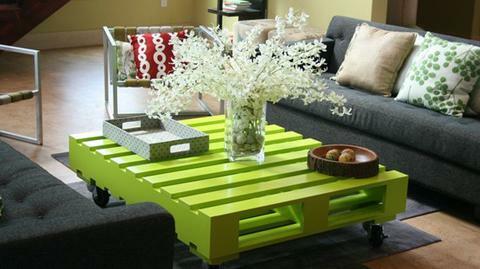 Creative Recycling Wooden Pallets Ideas To Do Right Now in Your Garage! 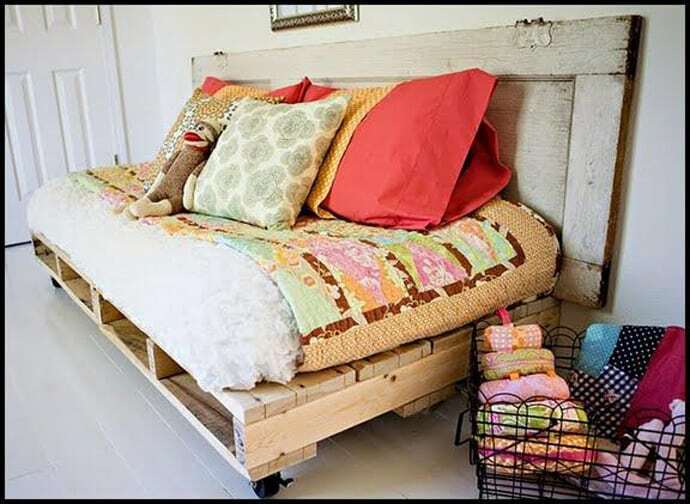 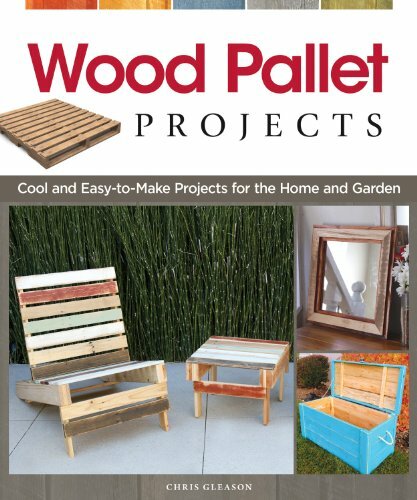 From storing items, beds or coffee tables to window boxes, shoe cabinets or comfortable rockers, a wooden pallet is anything but waste timber. 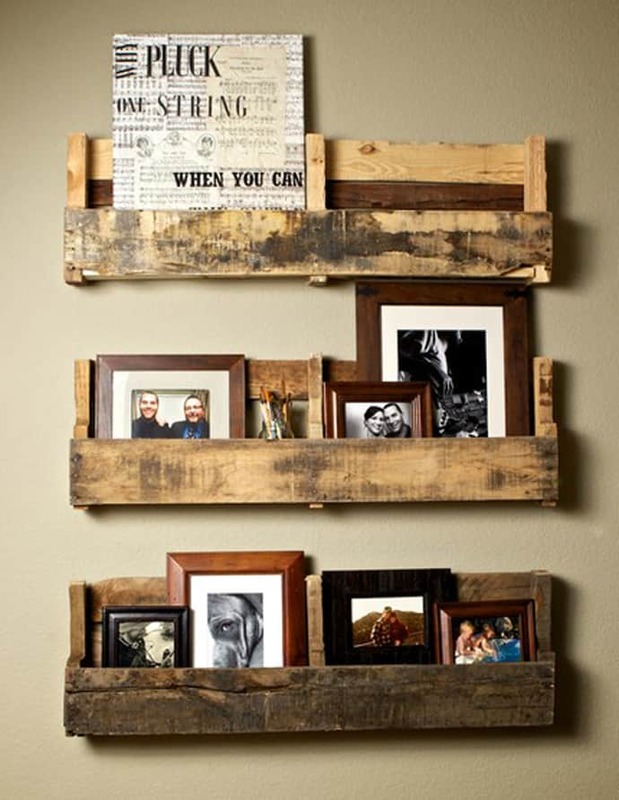 Since lots of companies are dependent on fiber from wood recycling, why not to try to gain all the benefits for your home? 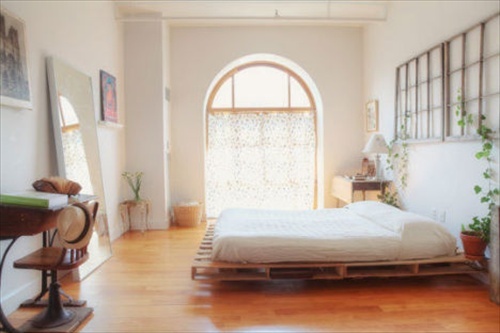 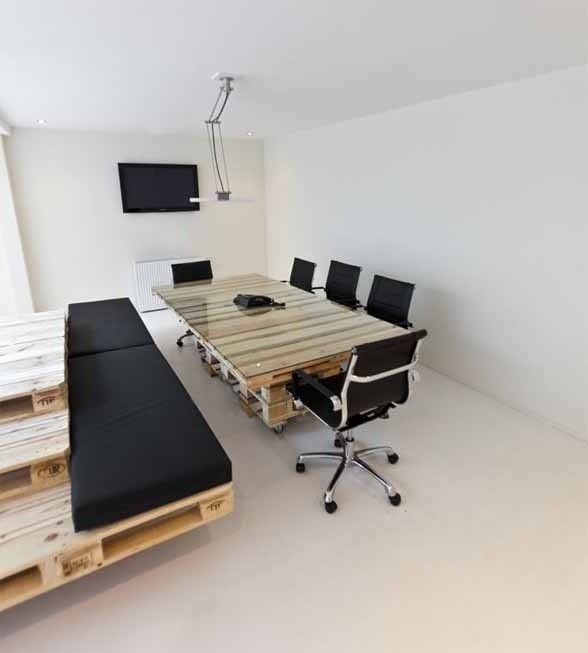 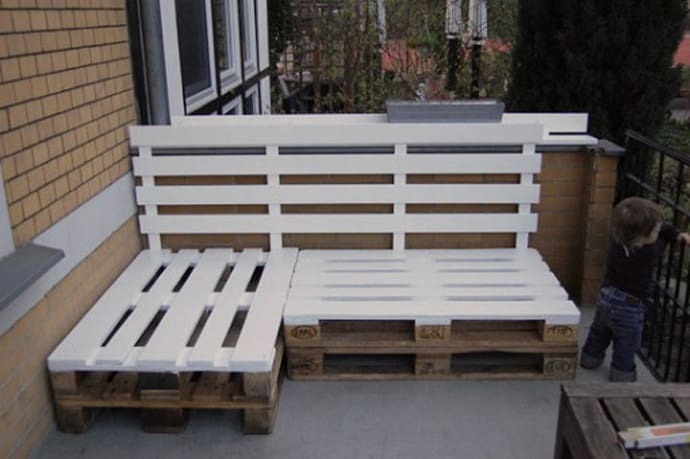 Perfect for a lounge area in the balcony or a recycling pallets, wooden pallets can be combined, remodeled and fixed up in practical desks, chairs, bookcases, tables and beds. 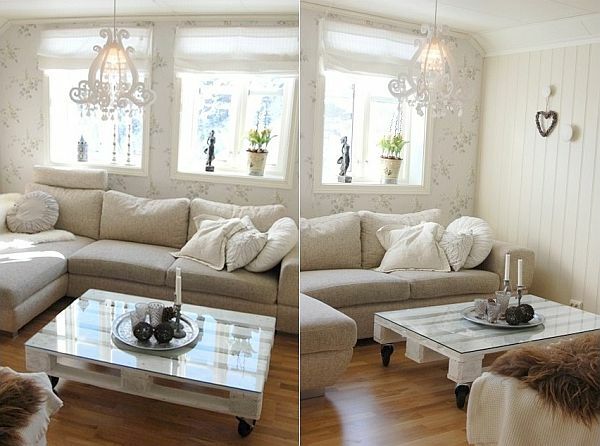 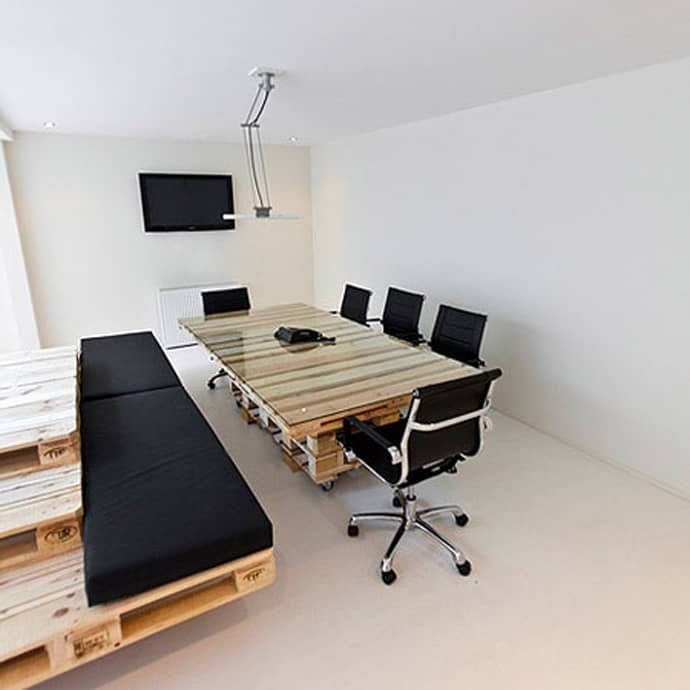 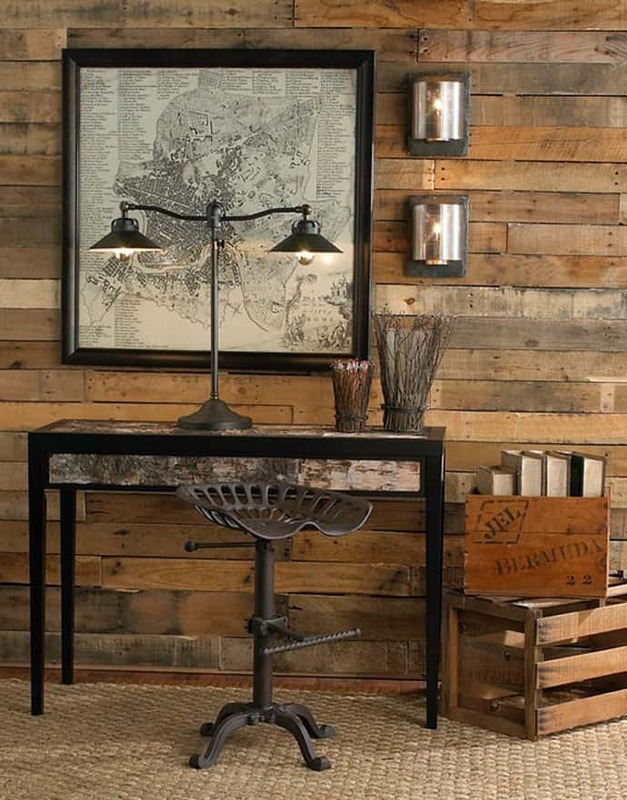 Have a look on the gallery below and you will find many ideas of pallet furniture. 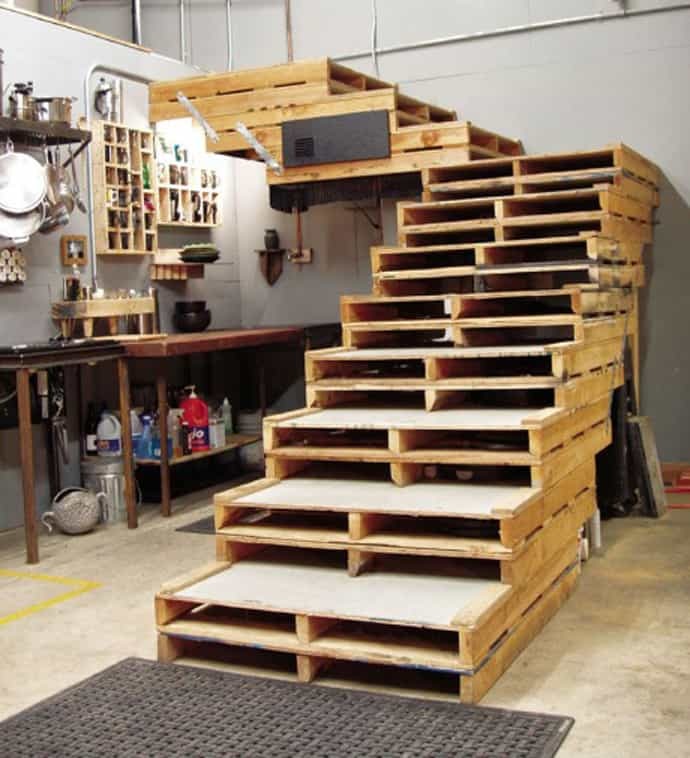 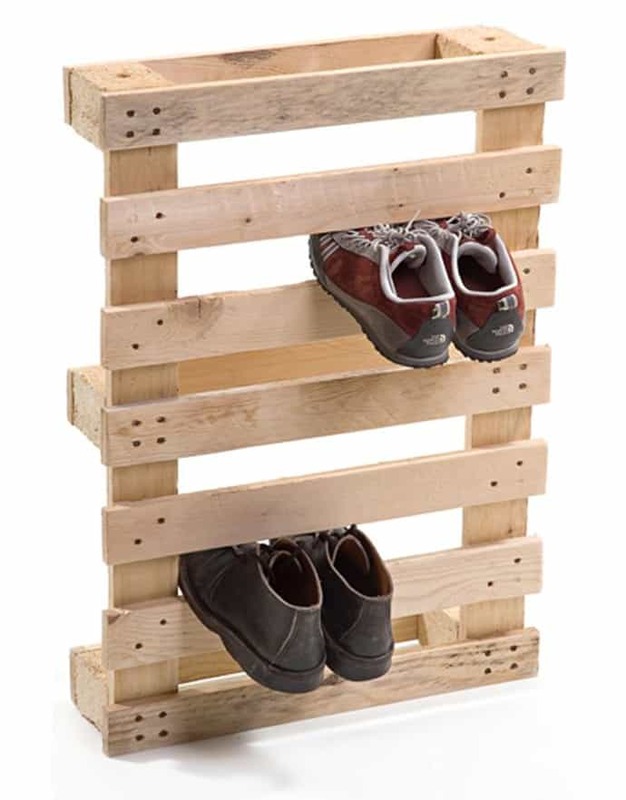 If you decide to do it by yourself, our advice is to use basic tools and pallets; the standard recommendations for recycled wood pallets are 24 x 24 or 30x 30 – buy it from Amazon. 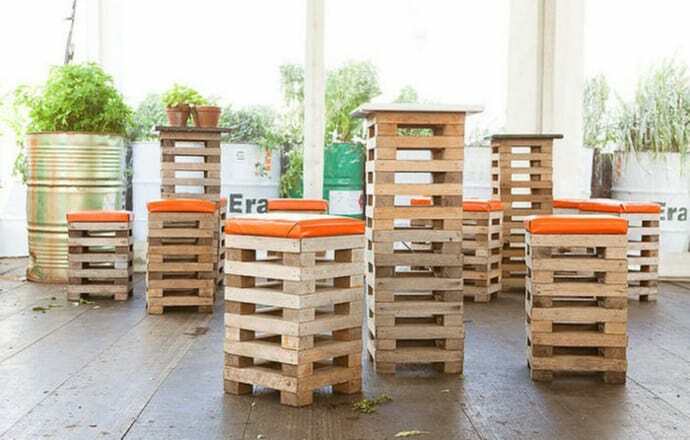 If you are interested in recycling pallets and passionate about reducing the number of trees being cut down, then you will understand our call to recycle and reuse old pallets instead of manufacturing new products. 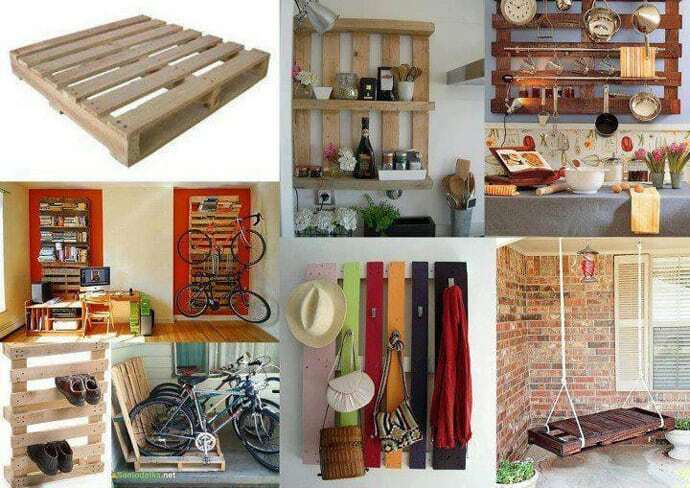 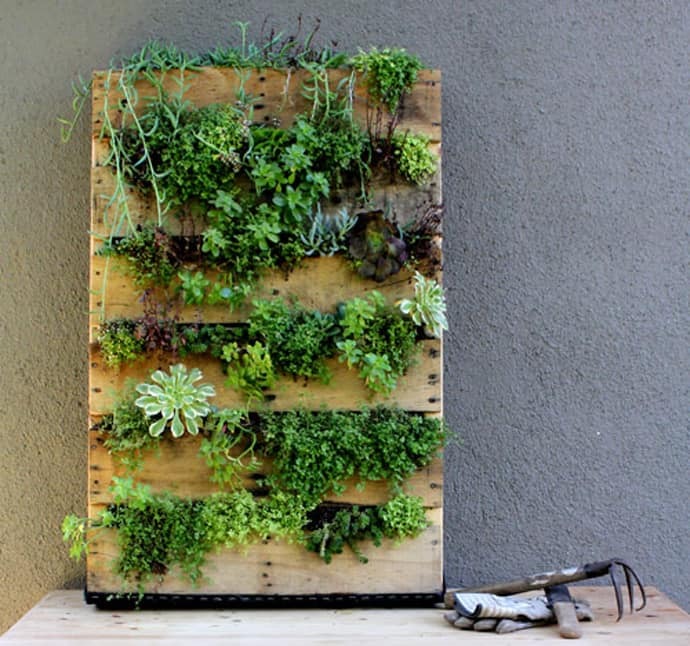 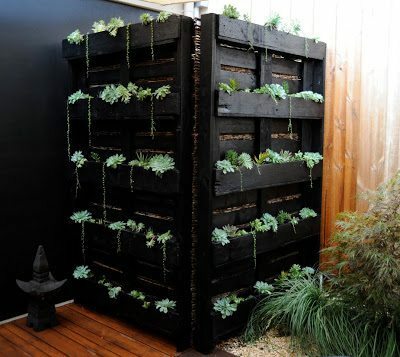 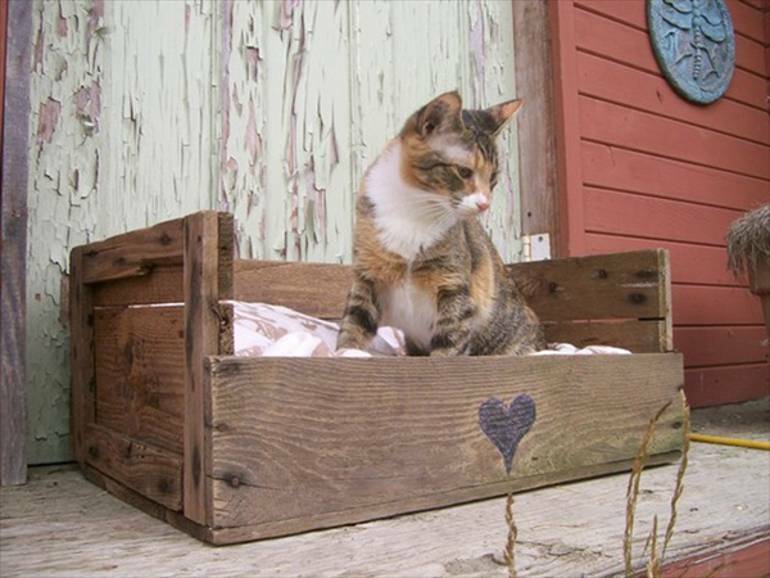 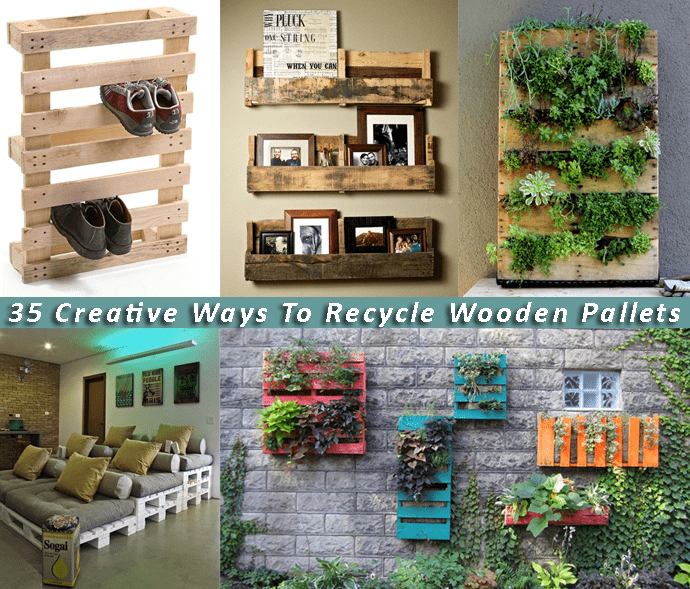 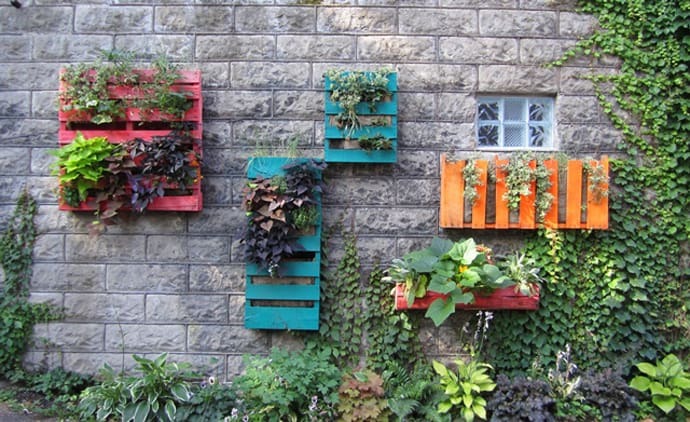 If you share our enthusiasm, a collection of 35 creative ways to reuse and recycle wooden pallets waits to be discovered below! Low cost solution: make a rocker from recycled pallets! 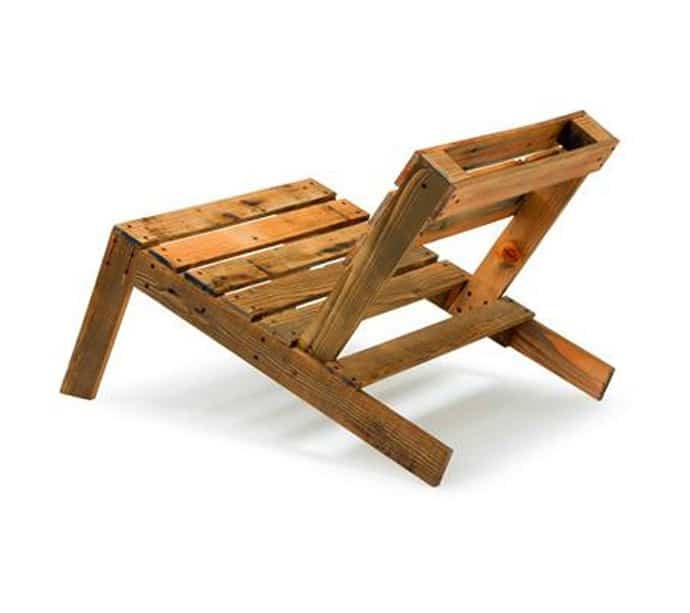 A nice rocker can become the most comfortable place in your house. 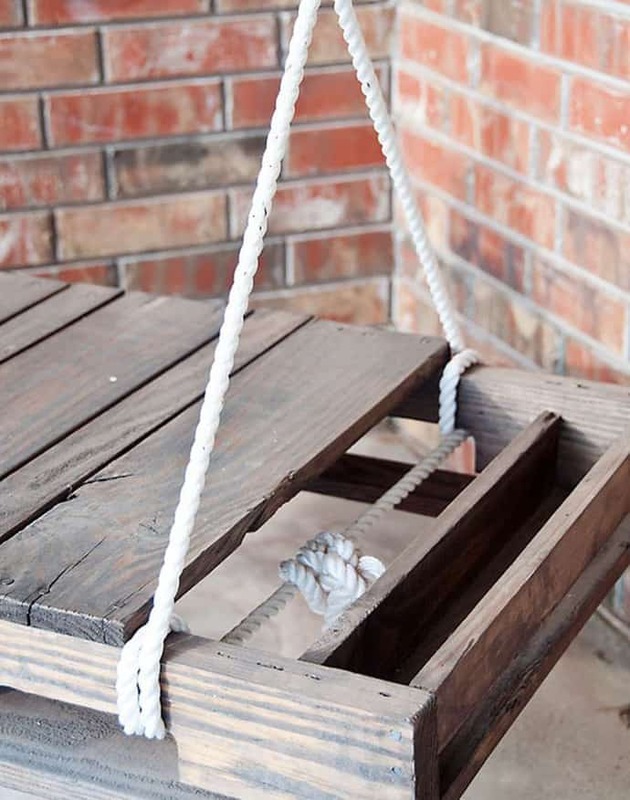 All you need are some strong ropes and two durable wooden pallets. 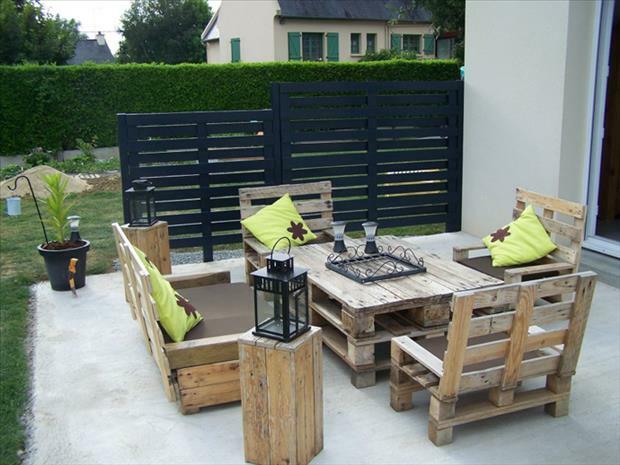 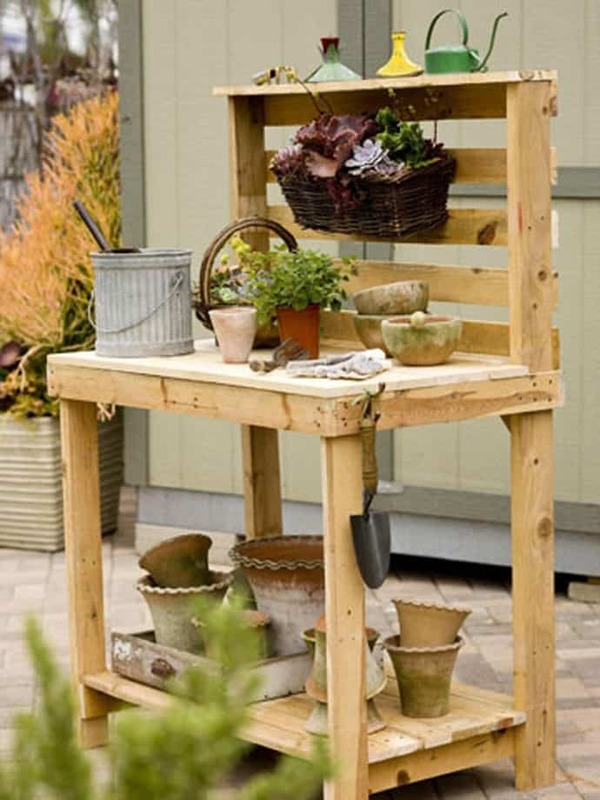 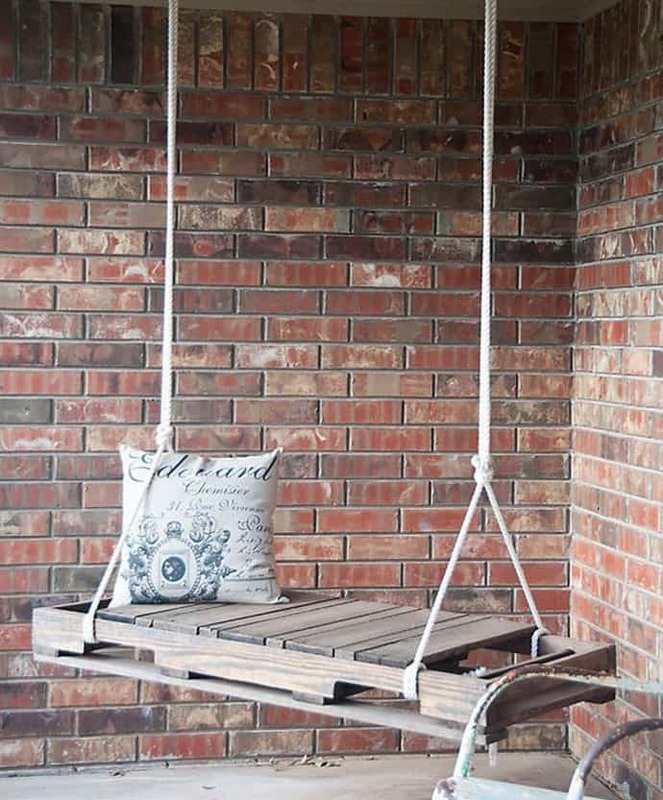 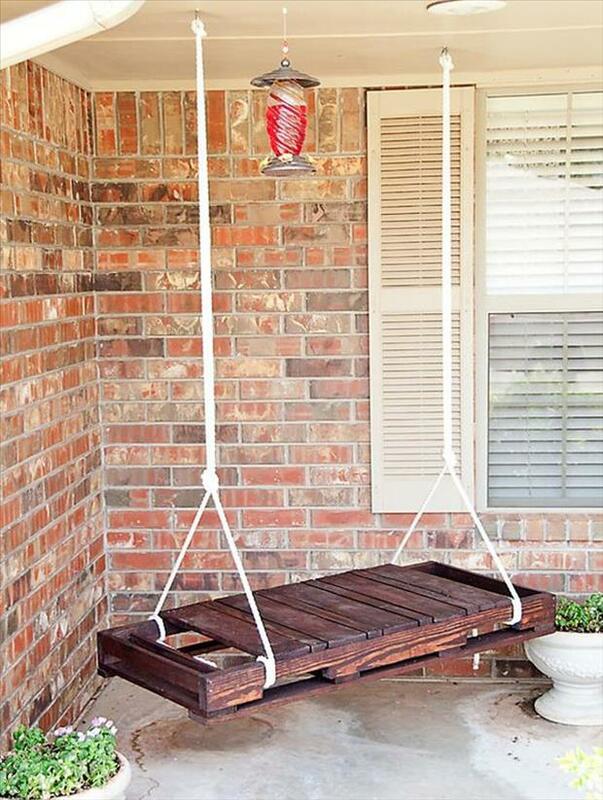 Use some old pallets to build up a lounge corner in your garden! 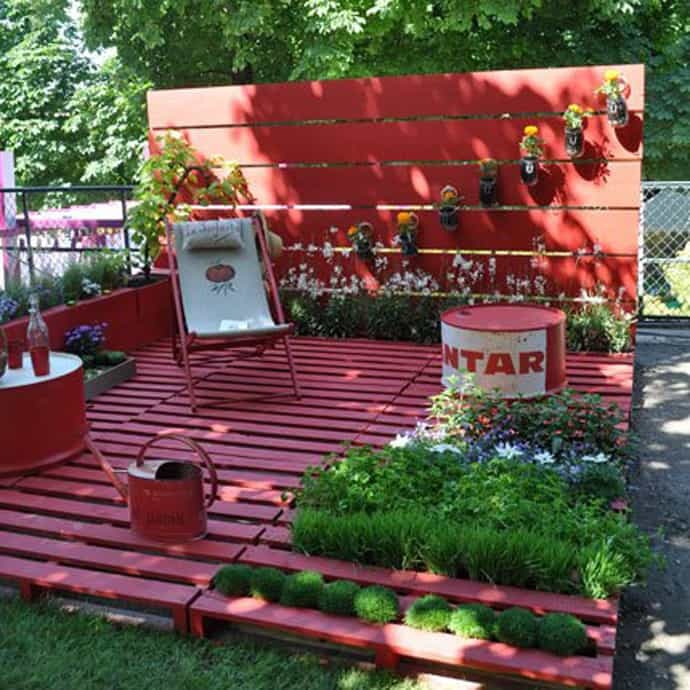 The boards were painted and space left between them shelters various flowers and plants. 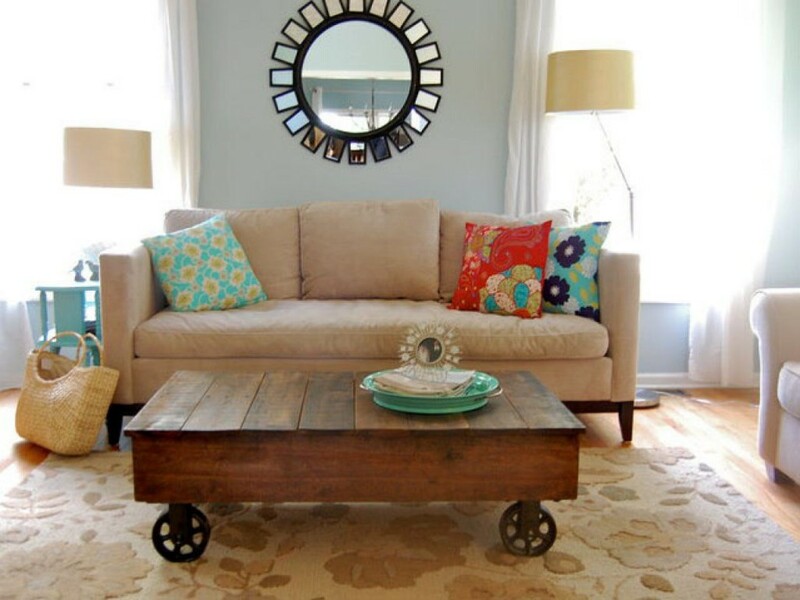 Is your house full of guests all the time? 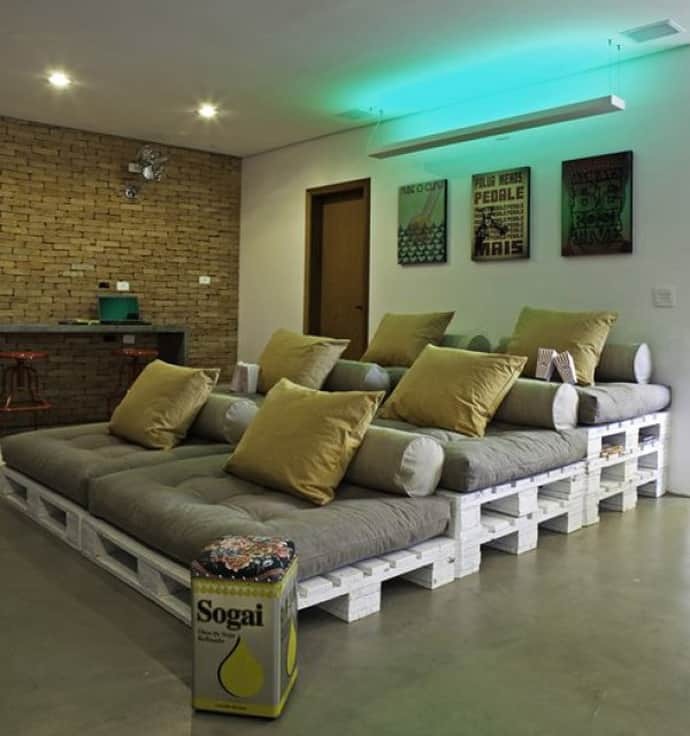 You need a small theater at home! 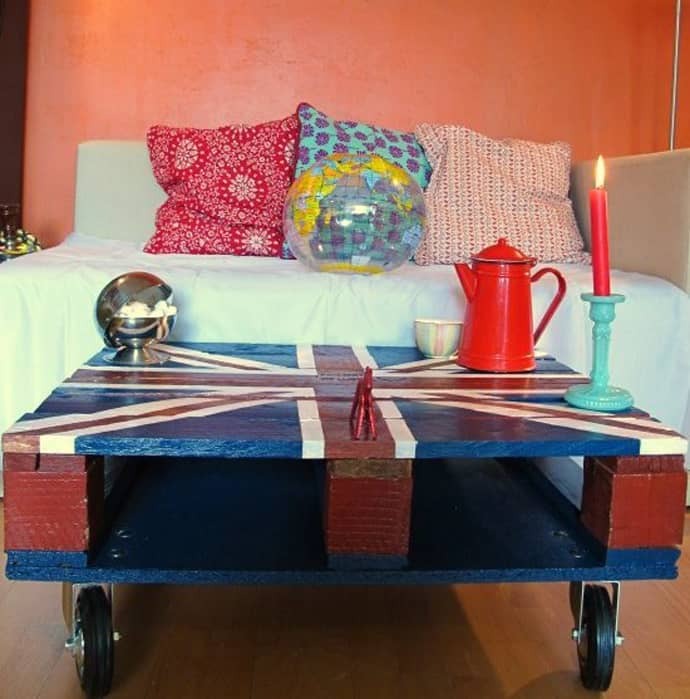 Add some glass on the surface and fix 4 wheels … the table becomes a more functional piece. 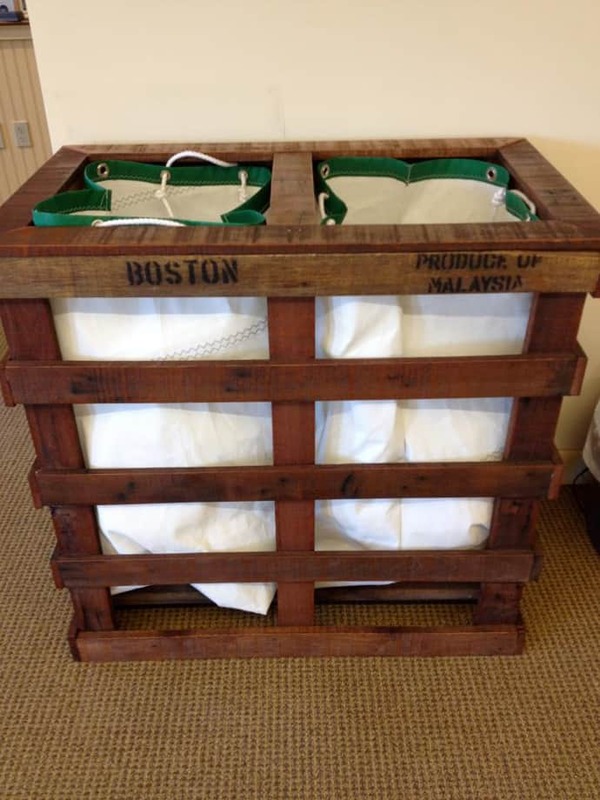 Storing is always a problem…but when you recycle pallets and wooden boxes, it’s solved in a minute! 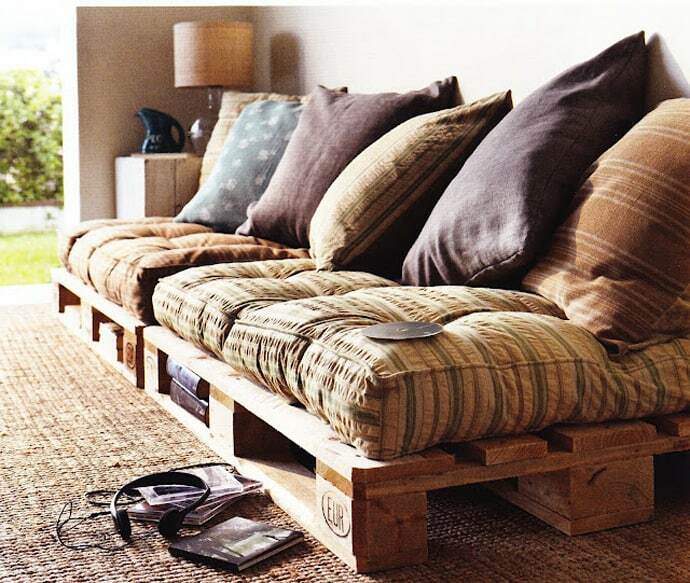 A wooden pallet and a mat makes you feel extremely comfortable! A bunch of colorful pallets beautifies the wall. 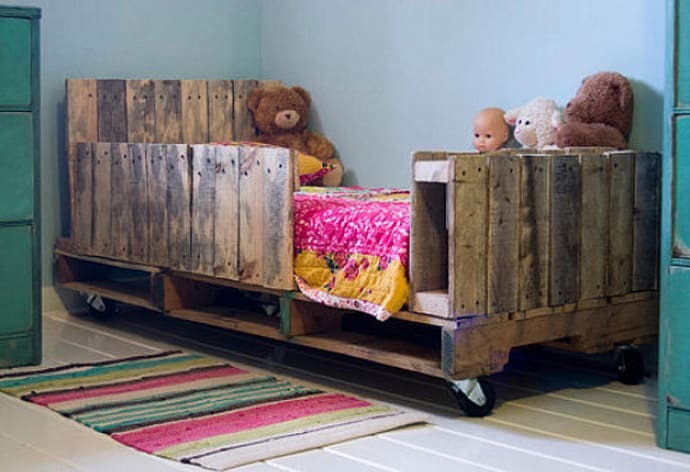 Even if it looks heavy for children, you can take it into consideration when you have a low budget. Create private areas in your garden! 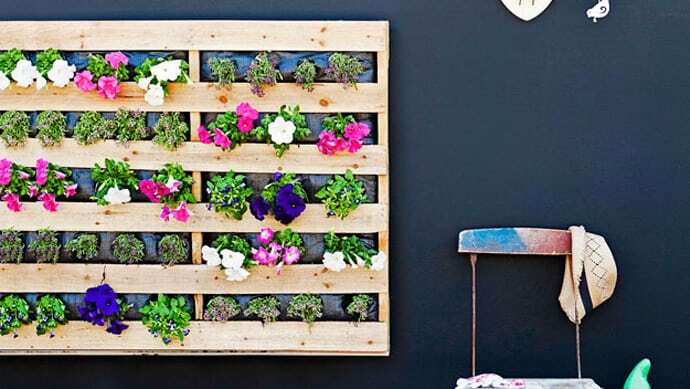 The burst of colors on the wall! 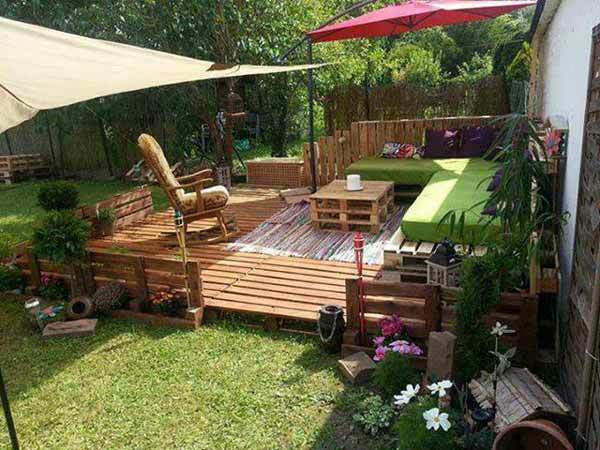 A very original way to install a lovely garden inside! For those who feel crafty enough, try to make a chair from wooden pallets. 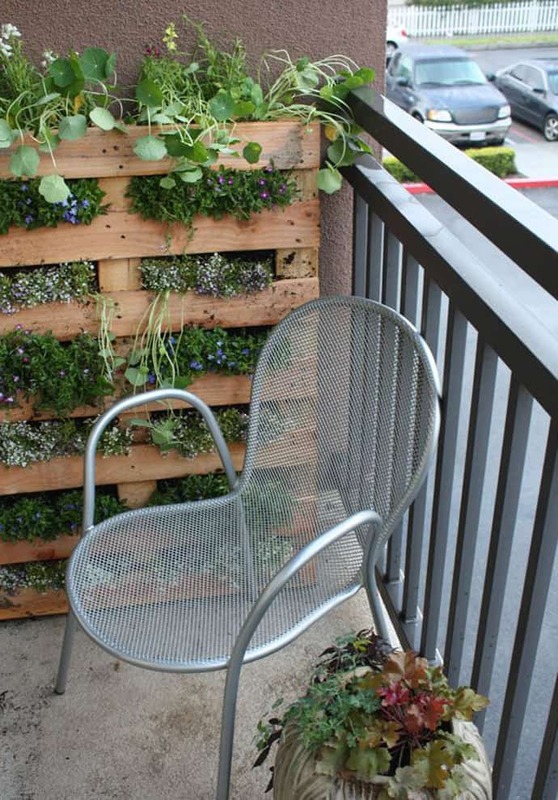 A small garden in your balcony. 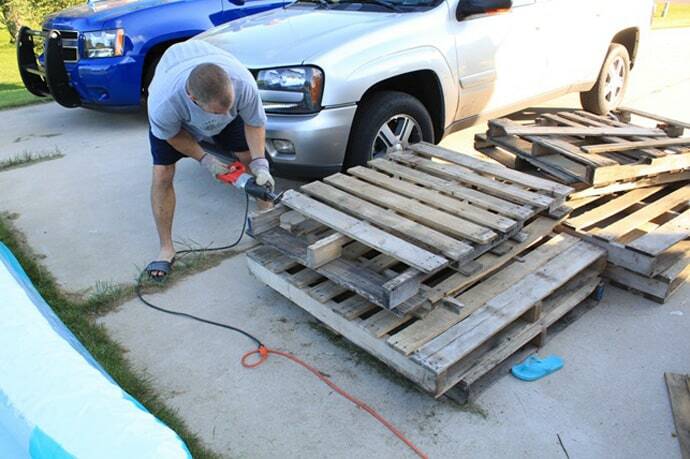 As you can see, the pallets have various uses in the garden.